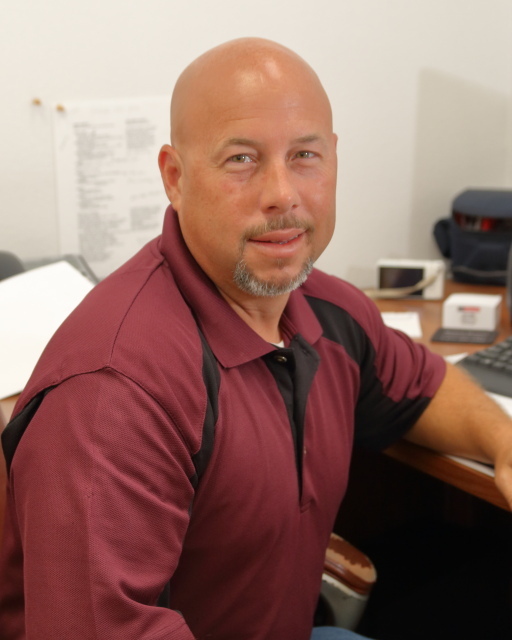 Our sales and estimating staff have over 85 years of combined experience in the collision repair, automotive and insurance industries. We are here to provide you estimates, answer collision repair or insurance related questions and assist you with the smallest of scratch to that major collision. Our office staff is led by Vice President and Office Manager, Cherie Smith. 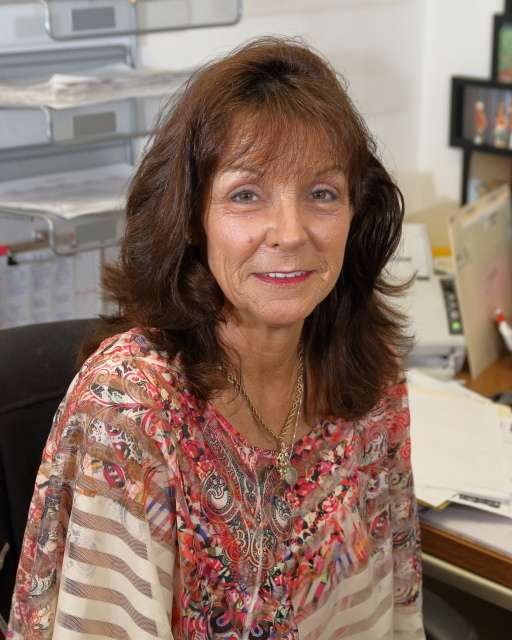 Cherie and her staff are here to help you coordinate payments, arrange for rental cars, set up a tow or answer any company accounting questions you may have. 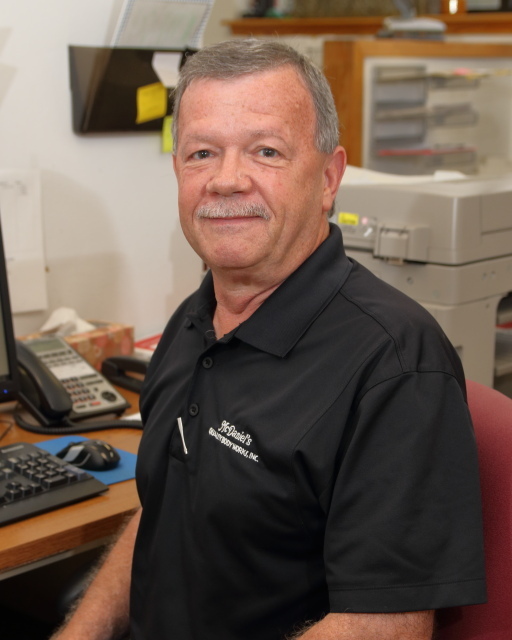 Our Production Managers have over 90 years of combined experience, all with McDaniel’s Quality Body Works! Each Production Manager has his own team of technicians he will work closely with, to ensure you receive the best possible repair. 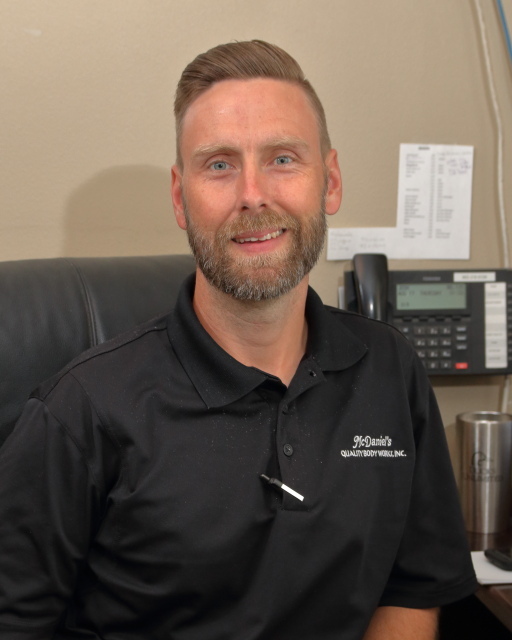 Each repair is assigned to an individual Production Manager who will order your parts and follow the repair through structural, sheetmetal, refinishing and detail process. This steamlined approach helps us better monitor each repair on a smaller scale. 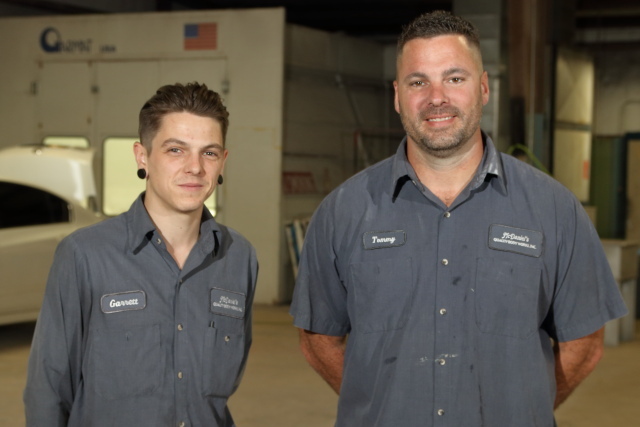 Your assigned Production Manager and Salesman can answer any question you may have during or after your repair. 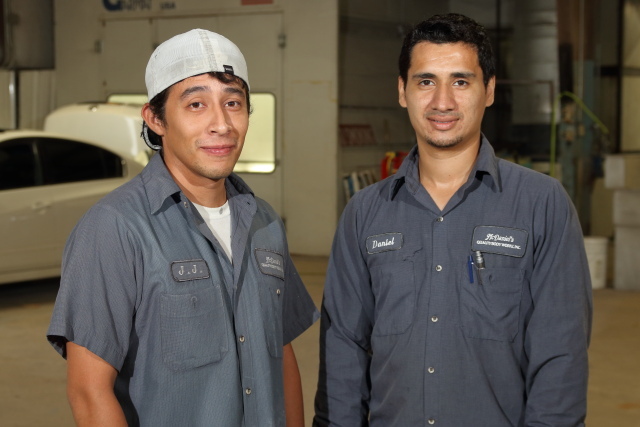 Our repair technicians have over 250 years of combined experience in the collision repair industry! 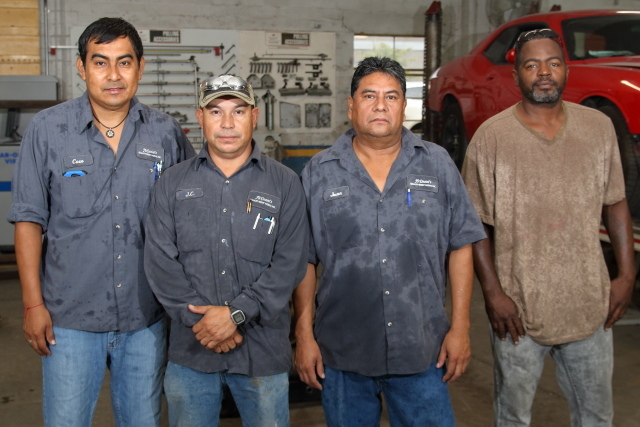 With this type of experience in our shop, you have a better chance of having a technician perform a repair on your vehicle that he has successfully completed on other vehicles like yours, several times. 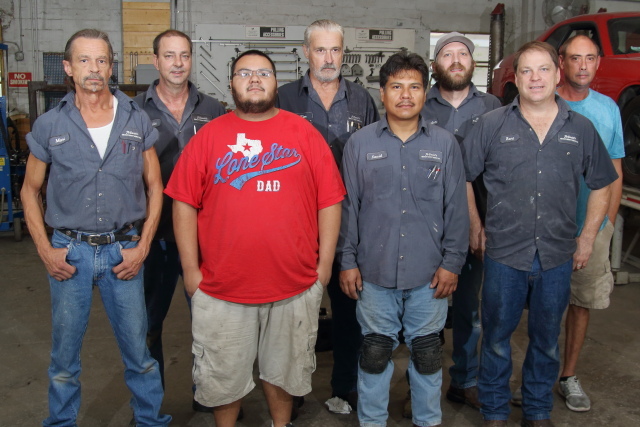 We feel it is our experienced technicians and their dedication to quality repairs that sets us apart from many shops. All of our technicians have I-CAR training and are committed to helping us maintain our I-CAR Gold status with on-going training. 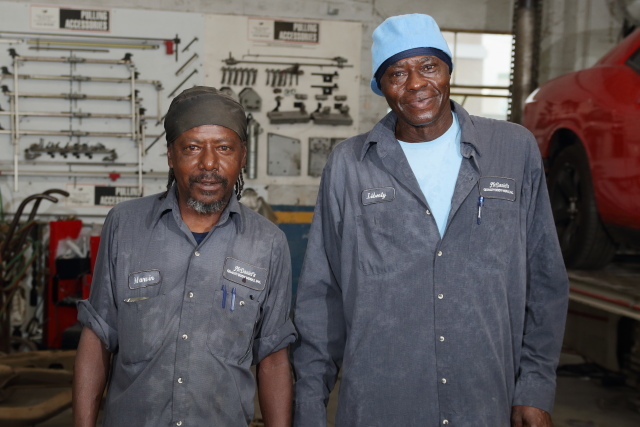 Our paint department, led by Manager Melvin Coby and our 5 full time painters, have over 100 years of combined experience. 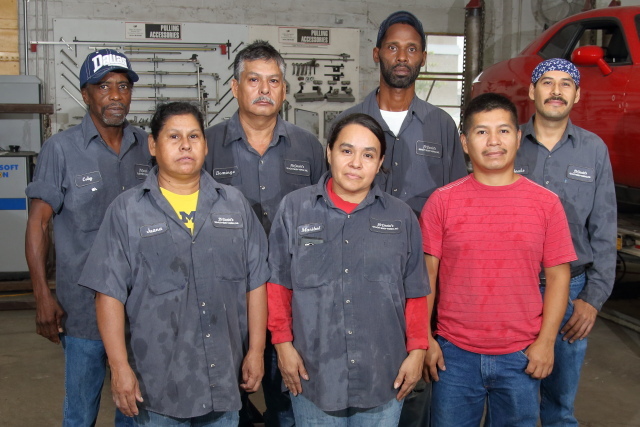 All have I-CAR training and some have attended various paint manufacture training classes. Our paint department is also staffed with several prep technicians that are able to work multiple jobs, keeping our painters in the booth as much as possible.